November’s freebie is here, and even though it’s a bit late, it is just in time for thanksgiving! 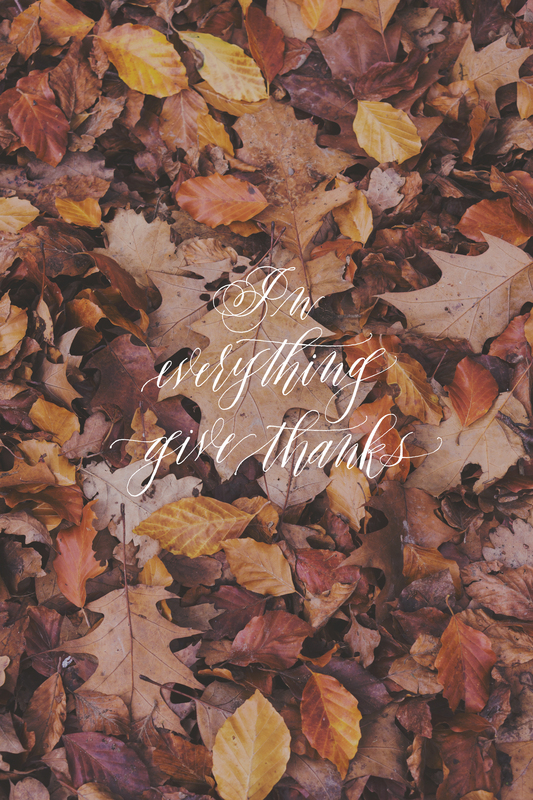 Get all the sweater weather feels with the autumn leaves fall foliage and the reminder to be grateful, not just on thanksgiving, but every single day! Wishing you all a beautiful rest of your November! December’s freebie will be up around the beginning of the month! SO very excited for the holiday season this year.